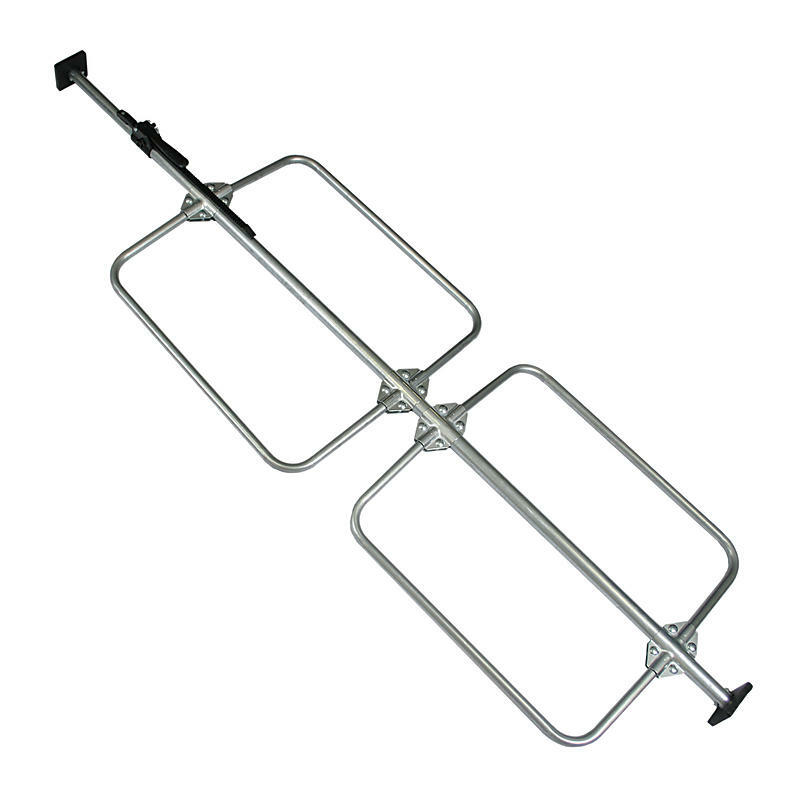 Overlength cargo bars with butterfly hoops provide maximum security for the trailers that are pushing the edge for the standard size load bars. Manufactured with with high quality steel in the USA, these loads bars are unsurpassed when it comes to quality and dependability securing your cargo. Call for special lengths!